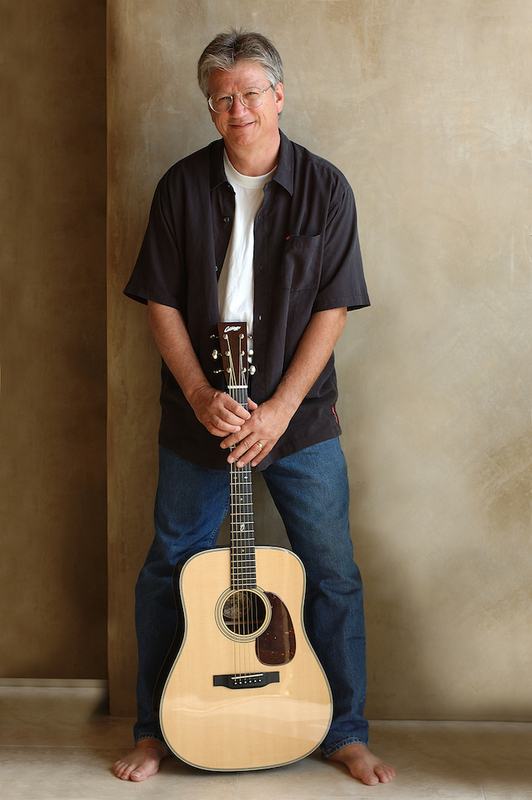 If you’re Richie Furay, you have no shortage of songs to play on tour. The singer and songwriter — one of the founding members of Buffalo Springfield, Poco and the trio featuring J.D. Souther and Chris Hillman — can look back on 40 years of music and select which songs he wants to perform on any given night. When Furay comes to Park City for a three-night stand at the Egyptian Theatre starting this Thursday, he plans to reach deep into those 40 years for the concerts. Furay, who has his own band called the Richie Furay Band, will play the Egyptian shows in an intimate trio that features his daughter, Jesse Lynch, and his co-writer, Scott Sellen. Still, looking back on his career that includes anthems and hits such as “For What It’s Worth,” “Rock ‘n’ Roll Woman,” “C’mon” and “Just for Me and You,” Furay knows how lucky he is to be part of American music history. Furay’s fascination with music stems from Ricky Nelson. “It had a big impact on me when I saw him in ‘Ozzie & Harriet’ and saw him playing his guitar at high school dances,” Furay said. When folk music came along, Furay dropped out of college and took off from his home in Yellow Springs, Ohio, to play folk music in New York. That’s when he met Stephen Stills, who would become his musical partner in Buffalo Springfield. When the group broke up, Furay didn’t know what he was going to do next. “I left New York and went up to Connecticut and Massachusetts to work at Whitney Aircraft,” he said. “My friend’s name was Gram Parsons, and when I heard that music, I knew I had to start making music again,” Furay said. “I got ahold of Stephen in Los Angeles. He told me he had a band and they needed another singer. Still, the work in Buffalo Springfield and Poco showed Furay that his musical endeavors weren’t futile. While Stills was a huge influence on Furay lyrically, working with other musicians in Poco, namely Jimmy Messina, former Eagle Randy Meisner and his replacement, Timothy B. Schmit, were also musical highlights for Furay. “As singers, I was happy to have Randy and Timothy in the band,” he said. “Obviously, I was looking for people to complement me with my vocals and certainly Timothy and Randy did that. I was so happy to give those guys an opportunity to move on and grow. When it came time to venture to a new musical outlet, Furay found himself at another crossroads. So, he joined up with songwriter J.D. Souther and Chris Hillman from the Byrds. “When I was with Chris and J.D., my wife and I faced some challenges and it was there I had to make a choice,” he said. “Should I put the effort forth to resolve the differences that Nancy and I had in our marriage or should I pursue a musical career? Still, Furay did feel his musical career had ended. Furay didn’t think he could do it, but Sellen did. “I don’t have another word for it, but it is a humbling experience to know that the world was ready to accept the music you created from somewhere within,” he said.